The boardwalk. The casinos. The pageant. The concerts. The restaurants. 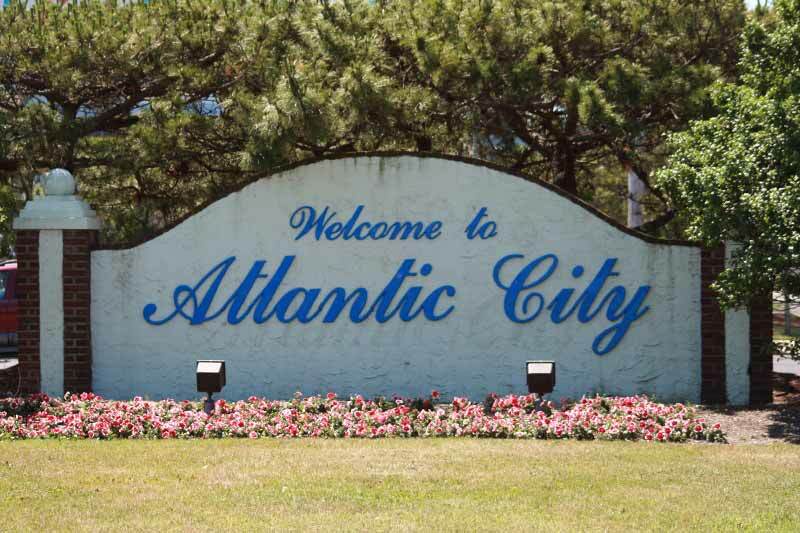 No town has quite captured the imagination of both beachgoers and gamblers alike, families, and singles, quite like the lure and glitz that is Atlantic City. The beachfront city has been featured in countless places in the media from HBO's Boardwalk Empire to Judy Blume's teen novel Tiger Eyes to Bruce Springsteen's famous song of the same name. The popular Monopoly game is based on streets in Atlantic City. But behind the neon lights of the casinos, there are residents who call it home.